Foster personal encounters with Jesus in and through the Church. Identify how, when and where this is already happening at the local level (e.g., retreats, small faith-sharing groups, eucharistic adoration, Christian outreach to the poor, etc. ), and help people learn how to share their testimony of these encounters. Use the V Encuentro model for “taking the first step,” listening to the real needs of the community and engaging in meaningful conversation. Be intentionally and consistently kerygmatic at all points of preaching and teaching; parish and diocesan ministries should include an explicit element of proclaiming the Gospel message. Make the liturgy more relevant, specifically through the Homily. 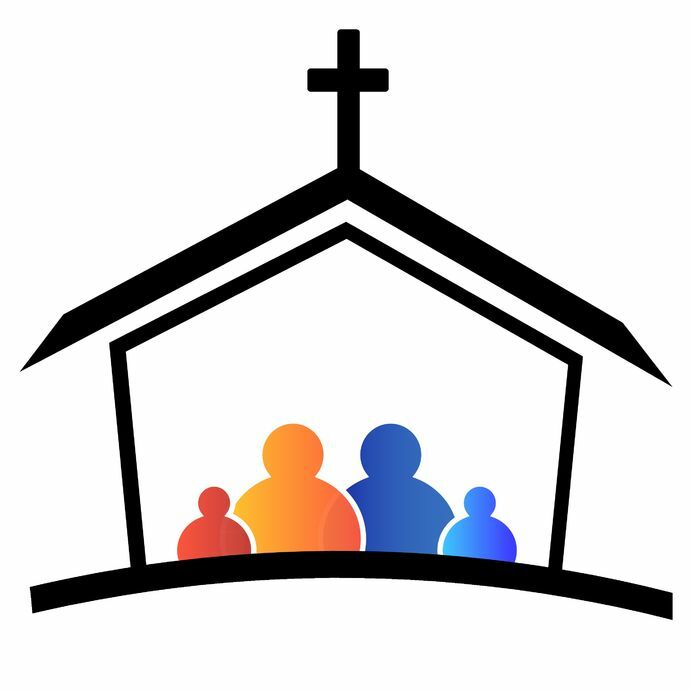 Create Evangelization Teams, to interface with existing Church structures at the diocesan and parish levels. Consider the FOCUS model as a shining example of how to inspire evangelization teams. Provide formation for evangelization teams based on the USCCB’s “Living as Missionary Disciples”, as well as training based on the Pat Lencioni model of teams, which includes accountability as one of its pillars. Promote concrete ways to be more welcoming—specific actions and attitudes (and remember that “warm is the new cool”!). Beware of limiting the evangelizing mission to one team of people, and focus on mobilizing the entire “core” of the faithful. Build bridges of collaboration with clusters of neighboring parishes or deanery-level partnerships regarding evangelizing initiatives. Identify how, when and where ongoing conversion of heart is happening, as well as where it is being inhibited. Accountability between parishes within deanery. Set goals. Follow up. Acknowledge that the parochial model is a challenge and that the call to change is will be a challenge for many. Offer training and clear expectations for the Deans, since much of the work with pastors will depend on the leadership of the Deans. Explore new approaches to promote marriage and family--appealing presentations for sharing the truth, beauty and goodness of the Church’s vision. Review other sacramental opportunities and moments of return through an evangelizing lens. Benchmark levels of effectiveness and commitment through use of relevant data, and track various ways that the local Church is bearing fruit, and require both support and accountability to address areas where declines are identified. Move beyond “going through the motions” and focus on what the Sacraments are about, why we celebrate them, and how we encounter the power of Christ. Make Baptisms and Marriages parish celebrations. Nurture people with warmth and hospitality, and maintain an explicitly evangelical focus throughout the preparation and celebration of each Sacrament.Integrate Christ Renews His Parish and Alpha as part of the formation process and experience.